just a quickie . 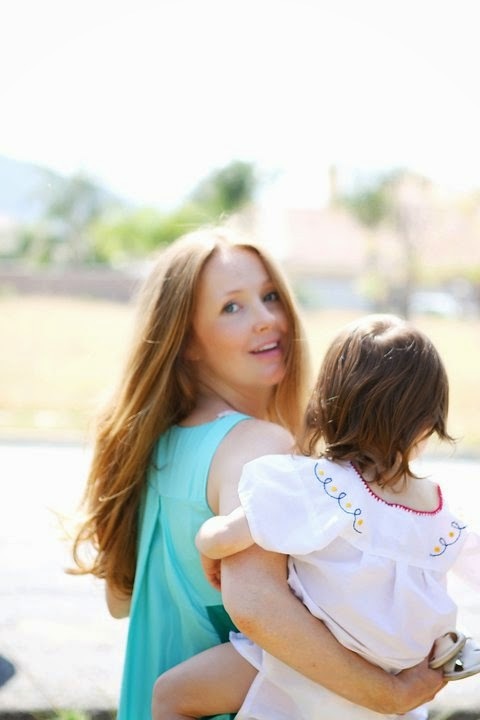 . .
Its proving hard to find the time to blog now that I am back at work. The hours before I leave for work and the hours when I get home are "jam-packed" with two non-stop, energetic girls who are not into napping at the same time! So I just wanted to do a short and sweet post on a few things that caught my eye . . . I am loving these little neckies by Oeuf . . . have to get my hands on one! 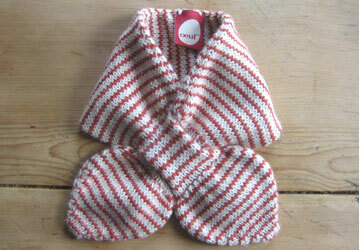 Or find a pattern so my mum can knit them for the girls!! I came across this photo today of Jessica Alba's nursery for her new baby girl, Haven, and I fell in love with it. It seems like such a happy, bright and calm place; I LOVE the pink french doors and the beautiful flower boxes on the balcony. I like how it is girlie but not fancy or lacy or sickly-sweet. It has a great mix of neutrals with blues, pink, orange and yellow. And that blue Moroccan pouf . . . le sigh! 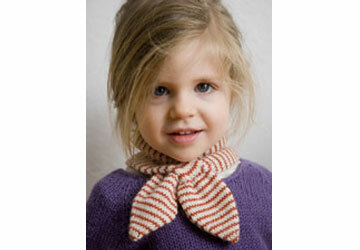 And I have to say I am really crushing on Honor's knitted headband too! 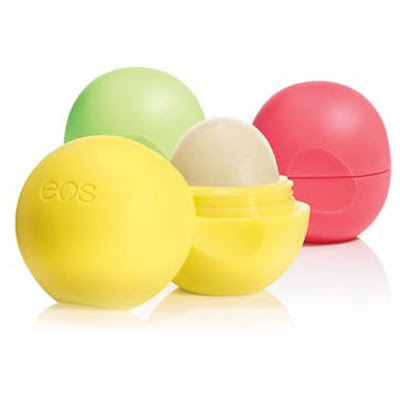 I just bought this fun lip balm from EOS. I saw them everywhere but never really knew that they were lip balm and I didn't think they would be good BUT they are great! The bright colors and shape make it so easy to find in your purse! It is super smooth and keeps you lips moisturized for hours. I got the "lemon drop" with SPF 15.